The OwnCloud server is an open source cloud storage solution with multimedia playing and file sharing capabilities. It can be installed on Linux platforms without any problem and it has to be for proper performance and stability. However, the users those are much familiar with Windows operating system install the Owncloud server using Windows’s IIS web server or third party software like XAMMP or WAMP servers. But in this tutorial, we are not going to use any of them to install Owncloud server on Windows 10 nor any kind of virtual machine software like Virtualbox/Vmware. 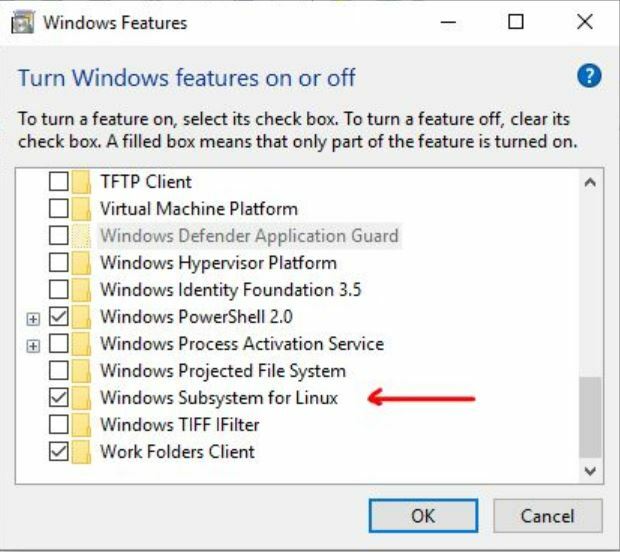 Instead of the traditional method, we use the Windows subsystem for Linux (WSL) for better stability and performance. The Linux environment app which we will use for it is Ubuntu. Let’s see how to do this. The latest version of the OwnCloud while this tutorial was Owncloud 10.1.0. 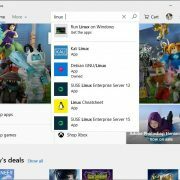 From Windows 10 search box or from program list search for Microsoft store. 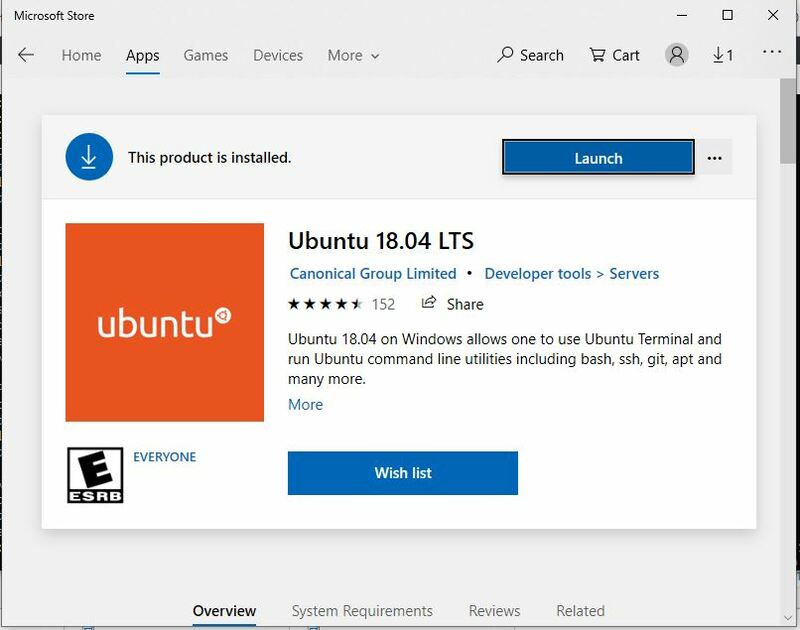 When the store opened, search for Ubuntu 18 to download and install. After installing click on the Launch button which in return open the Ubuntu bash or command screen from where we can use all Ubuntu commands except few directly on Windows 10. Before installing the Owncloud 10.1.0. we need to set up a web server environment basically a LAMP setup. 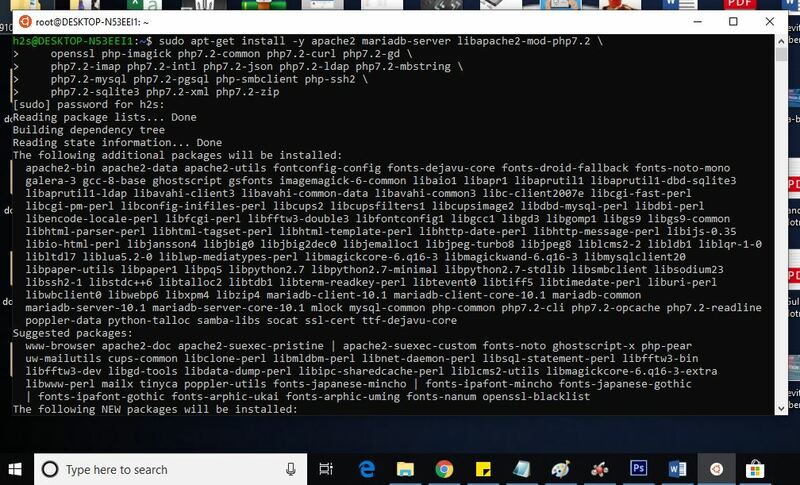 Here is the command which we need to execute for installing Apache+PHP+MariaDB. Copy and paste the below one using the right mouse click and then hit the enter button. 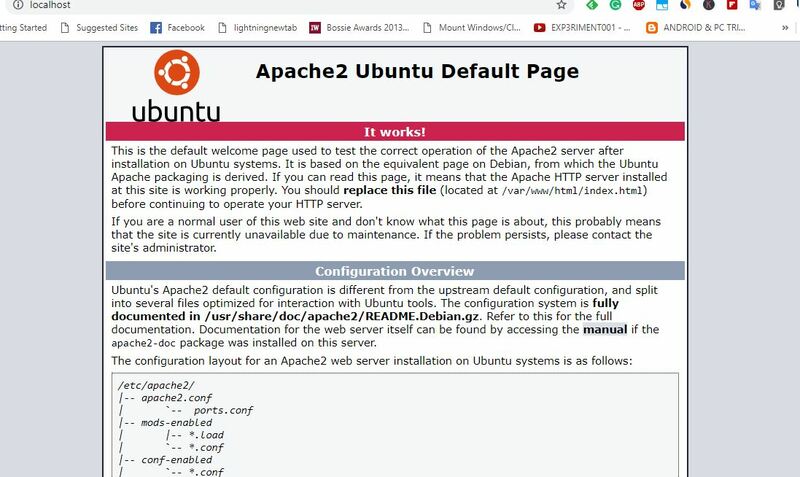 To check whether our Apache server is working, go to to your Windows 10 browser and type http://localhost/ or http://127.0.0.1/ or the IP address of your Windows 10 local machine. You can find out the IP address by typing ifconfig. As you enter the IP address, the Apache testing page will open which means everything is fine and time to move to the next step. We can download the Owncloud archive directly from its website but here we are using the command line, so it makes sense if we use the same for Owncloud server files downloading. The above commands will automatically download and extract the Owncloud files under the Apache directory. 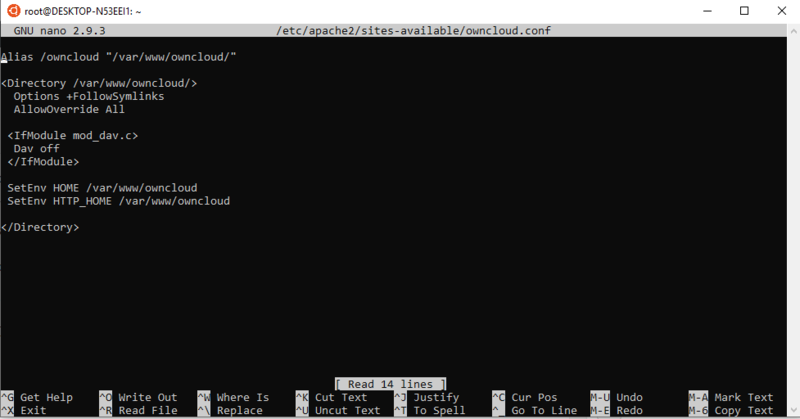 And then add the following lines in it to points the Apache root directory towards the Owncloud. After adding the above lines press Crtl +O to write the files and then CTRL+X to save and exit. Add these additional modules for proper Owncloud working. We are creating a database with a name owncloud you can use some other name if you want. 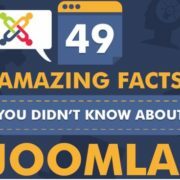 After performing all the above steps again go to the browser and type http://localhost/ or http://127.0.0.1/ or the IP address of your Windows 10 local machine. 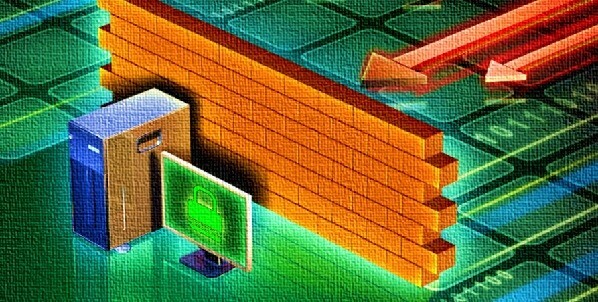 Just like we did while checking the Apache is working or not above in this article. However, this time you will see the Owncloud server setup and configuration screen rather the Apache one. Create an admin account for Windows 10 install own cloud. Just enter whatever user name along with a password for the same you want to assign Admin account. Just after the admin account, you will see a storage and database option click on that and then MySQL/MariaDB tab. 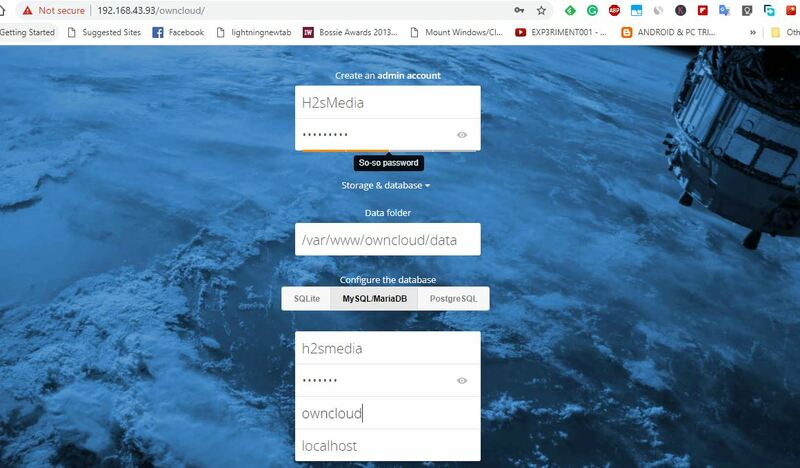 After that add the MySQL database details we have created above; means database username its password and the database name which is owncloud in our case. Finally, once you provided all the information to Owncloud, scroll down and click on Finish Setup button. The moment you click on the Finish setup button, the Owncloud will take few seconds to authenticate all provided details and then will offer you a login page. Login it with admin account you have created above. 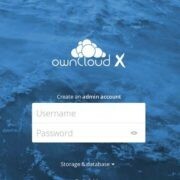 As we know the Owncloud also offers a client application which one can use on different operating systems to sync the files between PC/smartphone and Owncloud server. The first screen that appears to you dedicated for the same. Click on the one OS platform for you want to download the Owncloud client. 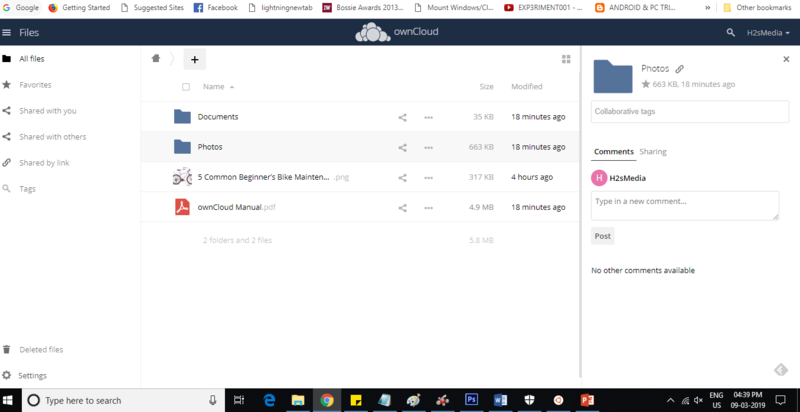 In this way, we can easily install the Owncloud server on Windows 10 for high performance and stability without using any XAMMP or WAMP like software. If you have found any difficulty while installing Windows 10 OwnCloud server, let us know, we will try to solve the same as soon as we could.